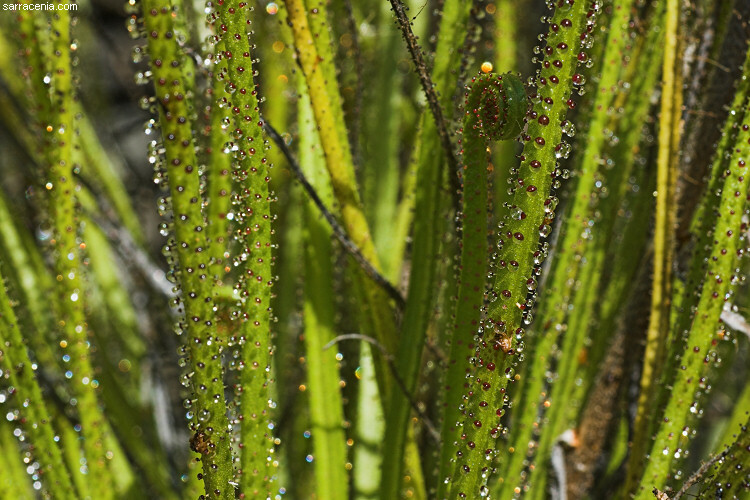 The Carnivorous Plant FAQ: How many carnivorous plants exist? 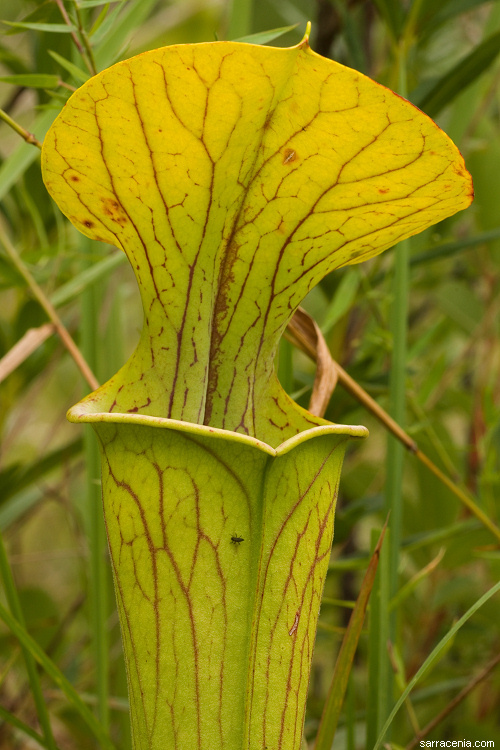 Q: How many carnivorous plants exist? A: The famous Venus flytrap is only one of many species of carnivorous plants. More or less, about 1000 species and subspecies of carnivorous plants (or potentially carnivorous plants) have been described (although humans have caused some to become extinct). 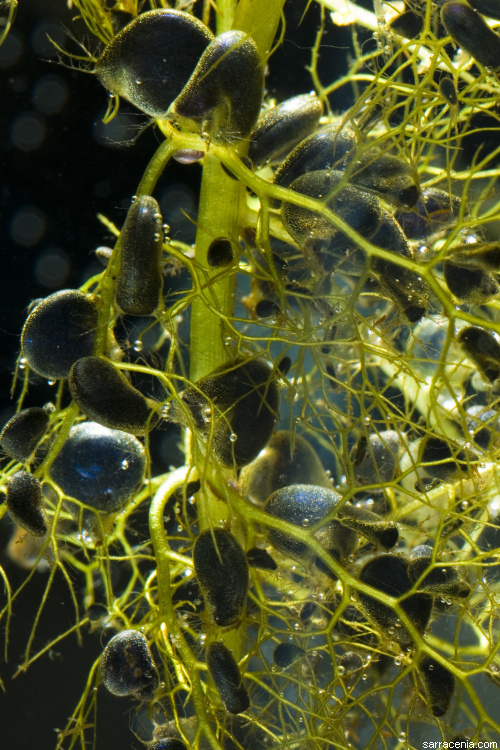 The genera with the largest number of species (over two hundred) are Utricularia and Drosera, but many other genera exist and this FAQ discusses them all. (I'm not quite sure about how to handle Stylidium yet.) I have prepared a taxonomical breakdown of all the different carnivorous genera, sorted by botanical Order and Family. Page citations: Rice, B.A. 2006a; Schlauer, J. 2002; Taylor, P. 1989; also various new publications.